Is capitalism selfish? Can we make a moral case for free markets and limited government? 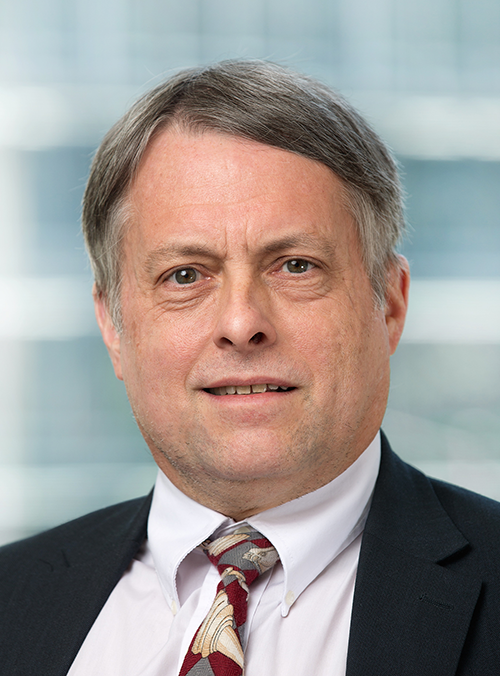 Please join us as we welcome Doug Bandow, Senior Fellow at the Cato Institute, for a luncheon address on the Morality of Capitalism. In an era when capitalism is often under attack, Mr. Bandow will share the moral arguments for free-market principles. A specialist in civil liberty and foreign policy issues, Mr. Bandow worked as an assistant to President Ronald Reagan and contributes regularly to such publications as Fortune, National Review and the Wall Street Journal. Author of 10 books, he also appears frequently as a commentator on ABC, CBS, NBC, CNN, Fox News and MSNBC. In addition to Mr. Bandow’s presentation, during this luncheon we also will honor our Legacy Society members for their generosity in naming the Mackinac Center in their will or estate plan and advancing freedom for generations to come. This luncheon is open to our supporters and their friends at no charge. Advance registration is required. You can register here. Please respond by 5 p.m. on Wednesday, November 9, 2016, by calling 989-698-1905 or sending an email to events@mackinac.org. Note: Mr. Bandow also will debate the topic Morality of Capitalism at 7 p.m. on November 15th at Northwood University’s Griswold Lecture Hall. For more details on that event, please contact Northwood University at 989-837-4200.